Indie duo Anna Boden and Ryan Fleck ("Half Nelson," "Sugar") were a surprising choice to lead a Marvel movie, especially one with so much riding on its success. But Adam and Josh agree that the pair's CAPTAIN MARVEL is a mostly effective marriage of effects-driven action, empathetic character-building and clever scripting. The movie also benefits from some ace supporting performances - performances so good that Brie Larson's Captain Marvel can occasionally seem overmatched. 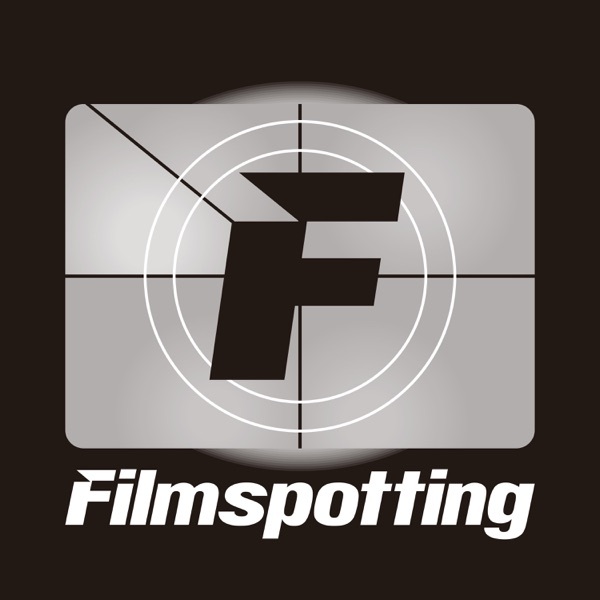 That review, plus Josh loses his faith in humanity (or at least the humanity of Filmspotting listeners) when he hears first-round results of Filmspotting Madness - Best of the 2000s. Things don't get any easier with the Rd. 2 matchups. 1:03-26:39 - Review: "Captain Marvel"
27:35-33:36 - Adam recommends: "Apollo 11"